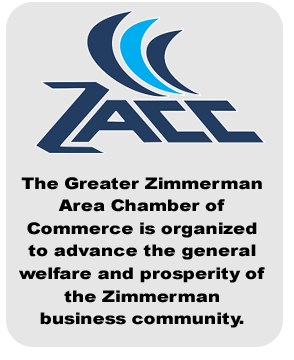 The Zimmerman Area Chamber of Commerce holds events throughout the year as a way to raise money for future events and activities for it's business membership. Call the Chamber Office with questions. 763-856-4404. 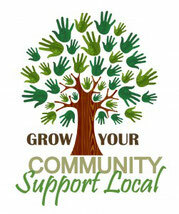 Participation and business sponsorship info will be available as great way to participate and represent your business support of these events.